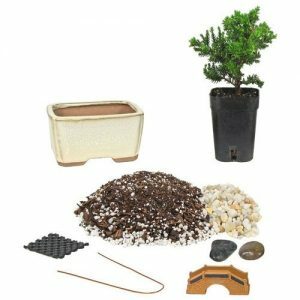 Medium 5-7 year old Japanese Juniper Bonsai Gift Kit with Gift Wrap, Humidity Tray with Pebbles, Clippers, Fertilizer, and Figurine. 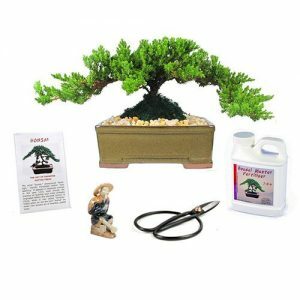 Medium 5-7 year old Japanese Juniper Bonsai Gift Kit with Gift Wrap, Humidity Tray with Pebbles, Clippers, Fertilizer, and Figurine. 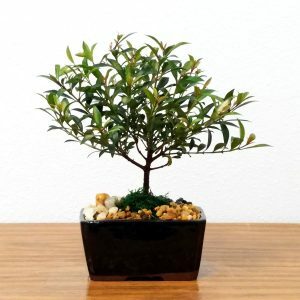 Planted in an 8″ ceramic container. 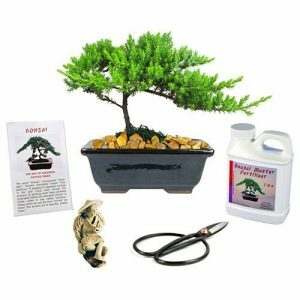 Bonsai Tree averages 10-12 inches tall with 12-14 inch spread. 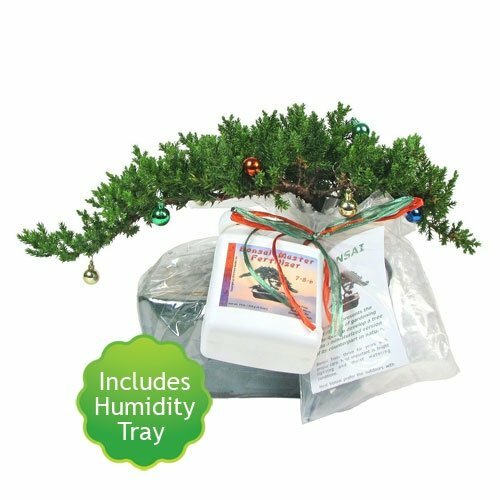 Gift Kit includes Gift Wrap, Humidity Tray with Pebbles, Clippers, Fertilizer, and Figurine.